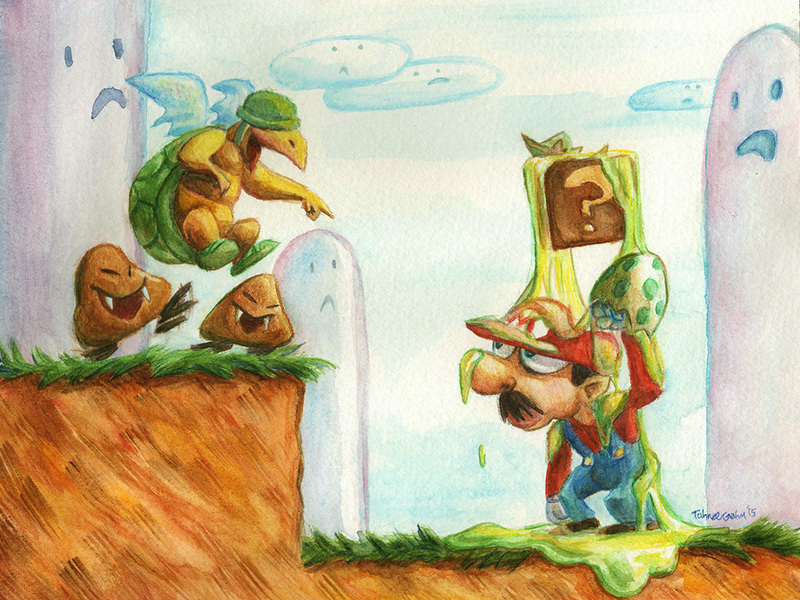 This entry was posted in Illustration and tagged Art, egg, gallery, game, goombas, koopa, Mario, painting, qpop, Show, snes, super, watercolor, yoshi by Tahnee. Bookmark the permalink. So awesome! I love the goombas and the Hills!